Reports indicate some students last week failed to attend a single class. While honestly, this factoid isn’t news, most students missed for the same peculiar reason this week — they needed to plan their schedules for the spring semester. 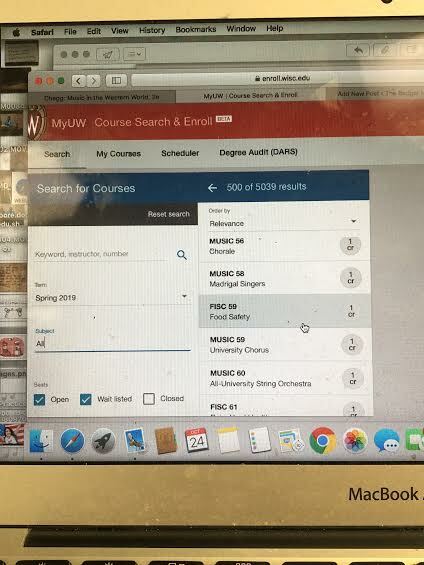 Enraptured by the MyUW course search and enroll feature, students recounted spending days staring at their carts of courses, wondering if this next schedule would fill them with less dread than their fall one. This addiction persisted for many and prevented any other activities to occur. Sally Thurman was one such student. She became so addicted to schedule planning, she could only be reached from the cuddly confines of her couch. Thurman noted she’s made at least 100,000 unique schedules in that time period, though she is still restless at the thought she may be able to improve her spring schedule. 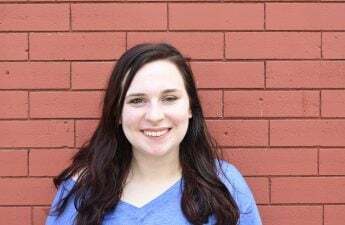 This addiction has put tremendous stress on Thurman’s grades as she noted she exceeded the number of times she could miss a lecture before she would receive a half-letter grade reduction. 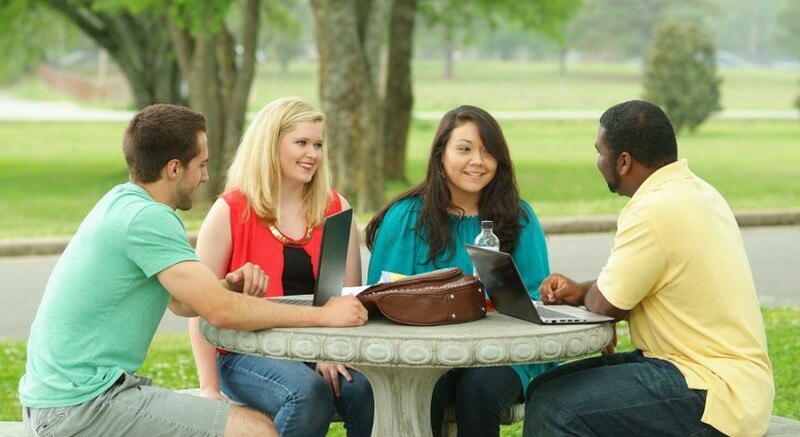 For others, the enrollment process has put an emotional strain on their personal relationships. Thomas Gonzaga felt no pain during his break-up with his girlfriend of five years due to Bucky’s caring gaze. One can wonder why this Bucky has such addictive effects on students. Perhaps it is his alluring red outline, amazing way with words or some combination of the two. 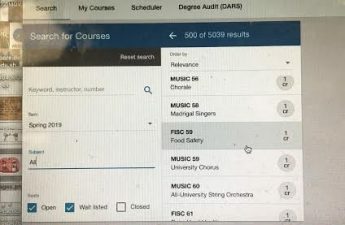 Of course, being the gatekeeper to the countless classes available for the spring semester probably keeps his appeal high among those addicted to course planning. Friends of the afflicted noticed the tremendous toll course planning took on their pals and planned interventions to ease them off of the platform and into their term papers. Tess Jordan, a friend of Thurman, tried to lure her outside with the promise of mac n’ cheese pizza. Despite these efforts, Thurman remains glued to her laptop, adding courses to her cart for next semester as if she had 26 credits to play around with. Resources are available for those who need help combating this addiction, but the most important thing is to recognize that those suffering are not alone. Support groups which do not allow screen-based devices meet weekly to discuss ways to cope without constantly accessing the enrollment tool. While sometimes helpful, this group still only has a success rate of 6 percent, as many relapse back into the search once they leave the group. 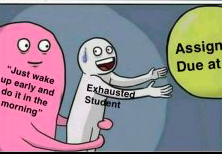 Luckily, with enrollment appointment times beginning this week, Thurman believes her addiction will end and she will return to her life in the fourth row of all of her lectures. “It shouldn’t be too bad, all the slides are available online anyway,” Thurman said.